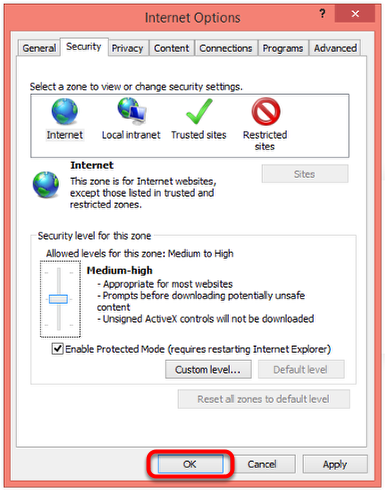 This article describes steps to take when receiving the message "One or more activex controls could not be displayed because either: your current security settings prohibit running activex controls on this page, or you have blocked a publisher of one of the controls. 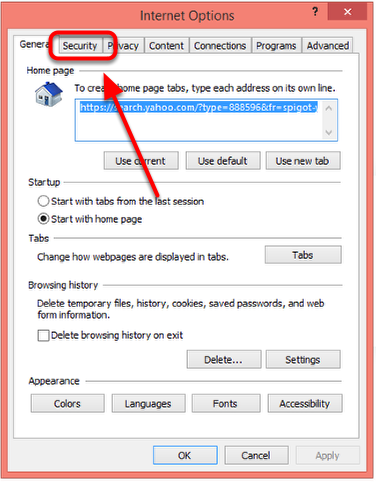 as a result, the page may not display correctly." 2. 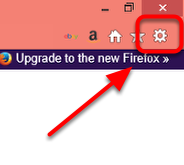 Click the "Tools" icon or press (Alt X) on your keyboard. In the top right corner of your browser window. 3. 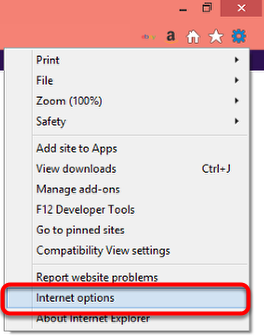 Click on "Internet Options"
4. 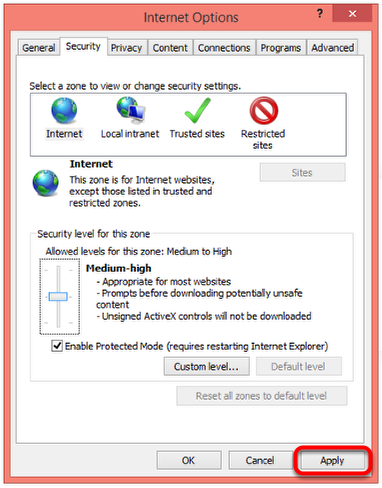 Click on "Security" tab. 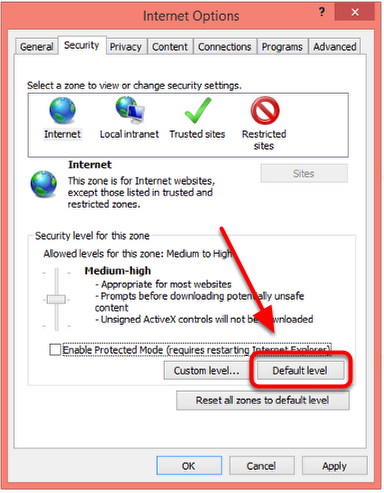 Once "Default level" has been selected, a check mark will appear in the "Enable Protected Mode (requires restarting Internet Explorer)".